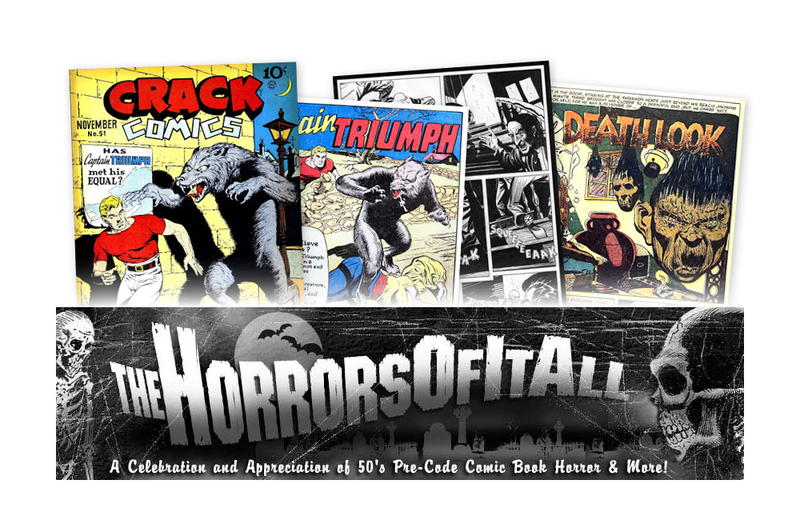 The Horrors of It All website showcases the personal collection of vintage horror comic aficionado, Steve Banes. Banes collects pre-code comics from the early 1950s, infamous for their outlandish plots and terrifying illustrations. As editor of numerous vintage-focused horror anthologies including Haunted Horror: Comics Your Mother Warned You About and Swamp Monsters, Banes knows a thing or two about comic book horror. Established in 2007, The Horrors of It All features page-by-page peeks into publications that are long-forgotten or tragically overlooked. Banes reminds readers that zombies, evil scientists, mummies, and other menacing forces have been popular comic-book fodder since the early days of the genre. His collection demonstrates how comics encoded fears and suspicions of their times, and provides a very unique historical perspective on comics. Reminisce is a nostalgia-themed magazine from Reader’s Digest Association. The magazine features reader-contributed photographs, stories, and memories of the 1900s to the 1980s.